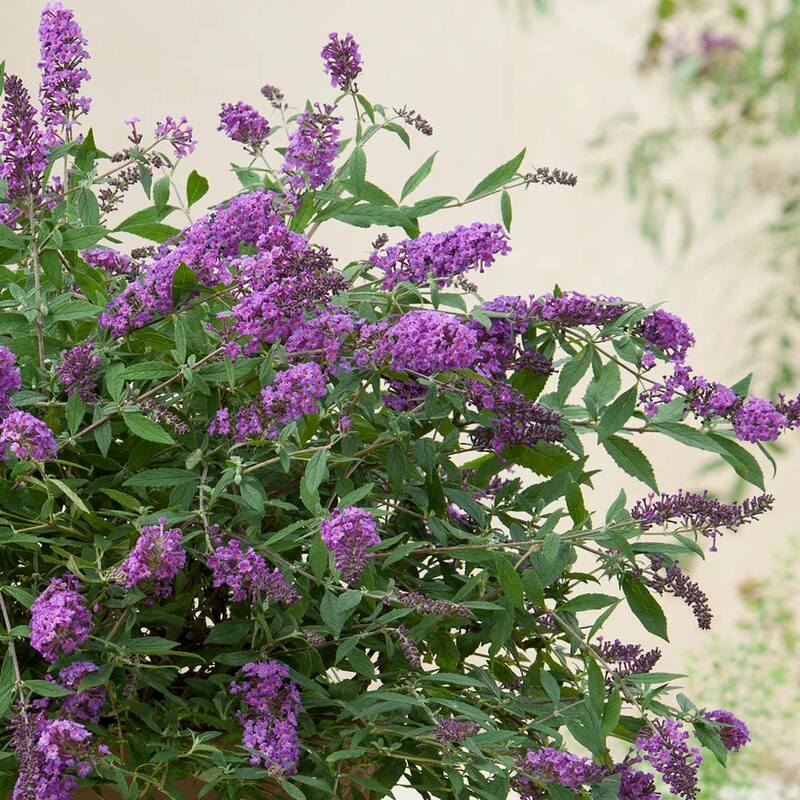 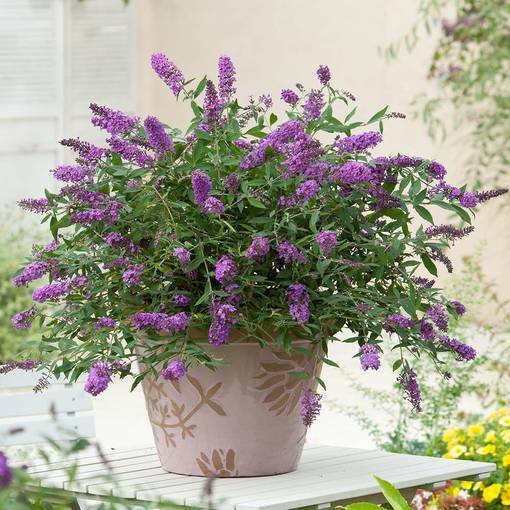 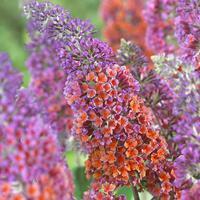 A stunning fragrant buddleia that is ideal for low maintenance borders or patio pots and containers. 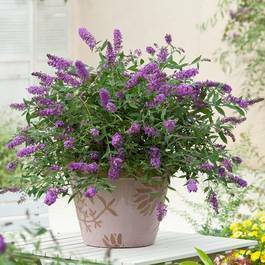 Buddleja are often reffered too as the Butterfly Bush, as they are a magnet for attracting butterflies and other insects to the garden. Compact height and spread of 60-80cm. 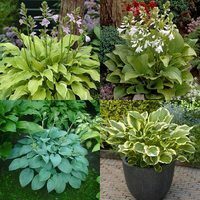 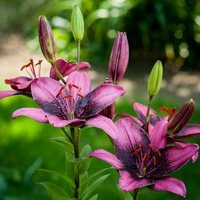 9.5cm pot plant supplied.